The California Fire Foundation is a non-profit organization that aids fallen firefighter families, firefighters and the communities they protect. Childhood Fantasy Come To Life! Candytopia is your childhood dreams come to life! Whiskey, Green, and Beer ... Oh My! Join one of our favorite vendors CPG Rentals as they entertain you with their festive photo booth at Casey's St. Patrick Day Street Festival. Want a little luck for your wedding? Here a few of my favorite Irish traditions that will bring you luck on your wedding day! Traditionally a silver sixpence was placed in the bride’s left shoe as a symbol of happiness, joy, finances, etc. A horseshoe, when held up right represents luck, don’t tip it upside or its believed your luck will run out! Today most brides will use a charm or pendant since a horseshoe is quite heavy to be carrying around all day. Bells of Ireland – Luck for the new couple! Daisy – Innocence and Beauty of the bride. Ivy – Fidelity in the marriage. Laurel – Success in the couple’s new life together! Lilly – Passion and purity in love. Lilly of the Valley – Sweetness of love. Peony – Honor one another. Rose – Passion and joy for the new couple. 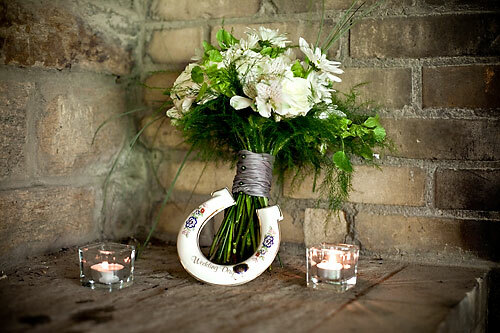 Shamrocks – A sprig of Shamrock in the bride’s bouquet brings good luck. That’s the next choice facing the bride. 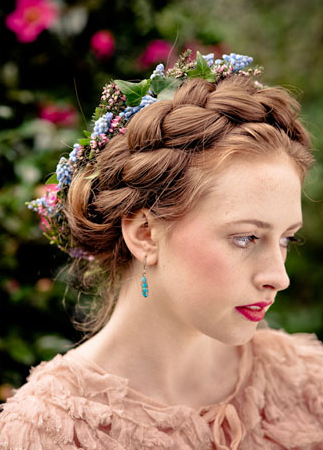 Traditionally Irish bride’s would have favored a garland of wild flowers typically Lavender to be worn in their hair. Whichever the bride’s choice she must never put her own veil or head-dress on as this is considered very unlucky. According to legend if the couple eats oatmeal and salt on the wedding morning they will be protected from evil spirits. However, an oatmeal cookie is always a more delightful treat. 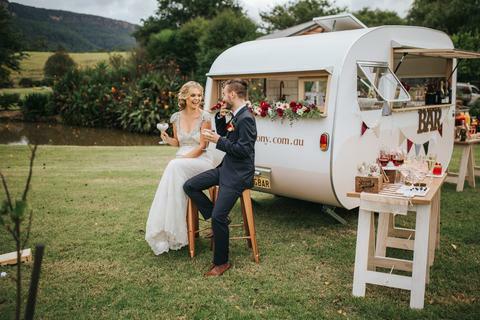 Made from honey, mead is the beverage that coined the term ‘honeymoon.’ A Meade toast is a way to wish the couple well on their future together. The traditional Irish bride wore a blue wedding dress rather than white. This color was a symbol of purity in ancient times before white became the universal symbol for virginity. 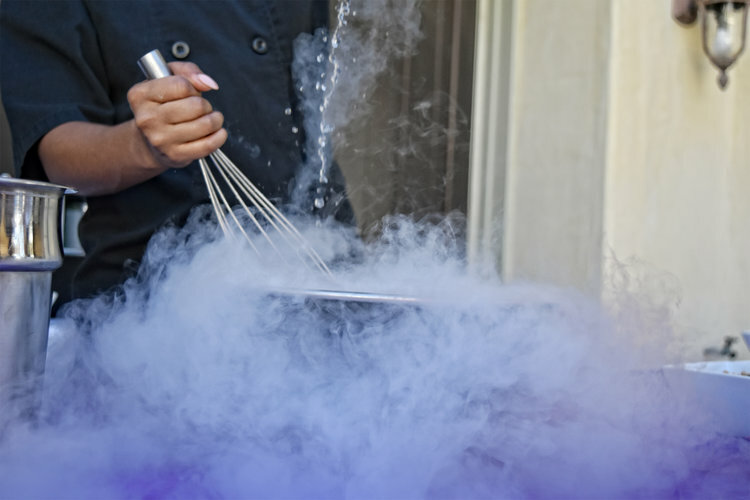 We cannot say enough amazing things about Super Cool Creamery! 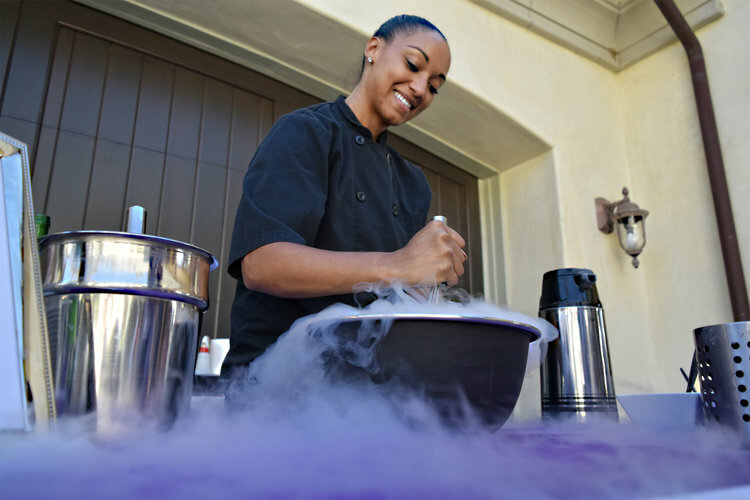 They’re a fun ice cream vendor that uses liquid nitrogen to create fresh, creamy ice cream in front of your eyes. Let's just start with the simple fact that it tastes amazing! They have an incredible selection of flavors with everything from, cookies and cream to fresh mango and keylime with dark rum. 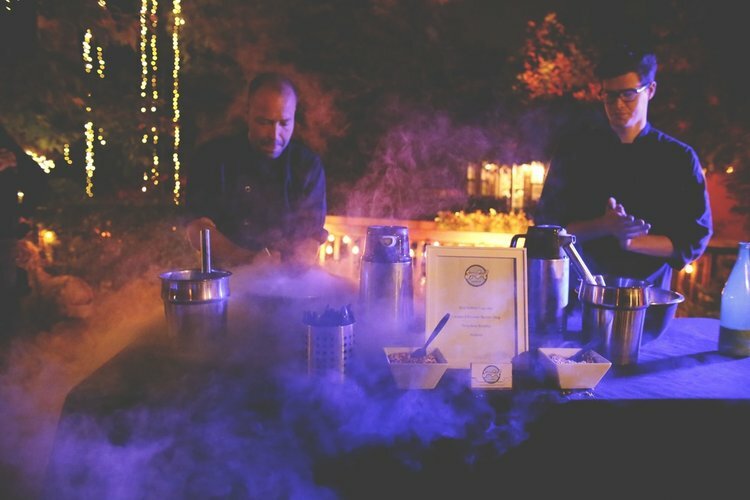 They also deliver amazing flavor with a show, the freezing process creates a fun smoke effect that adds that extra experience we love. They make every event better! P.S. 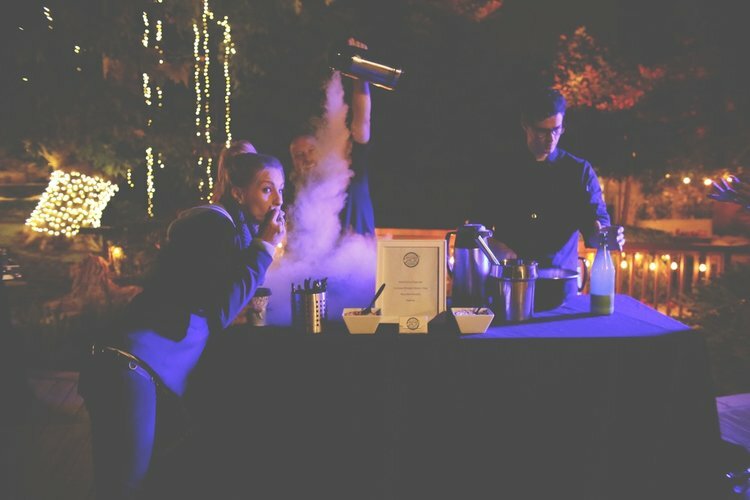 : For those 21 and over, they offer amazing cocktail options that will spice up any event! Call me Old Fashioned, or maybe just call me fashionable. 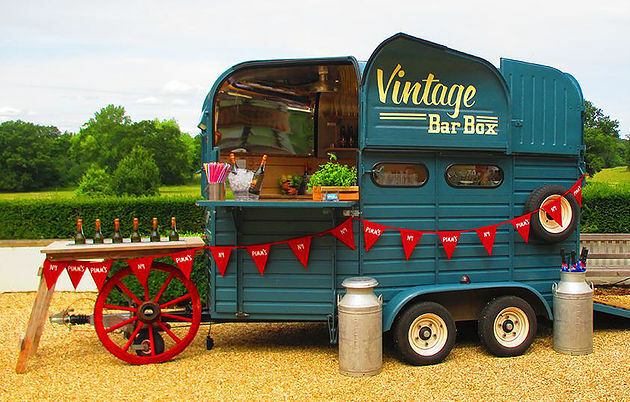 These trailer bars with vintage flaire are my new favorite must have at any event. 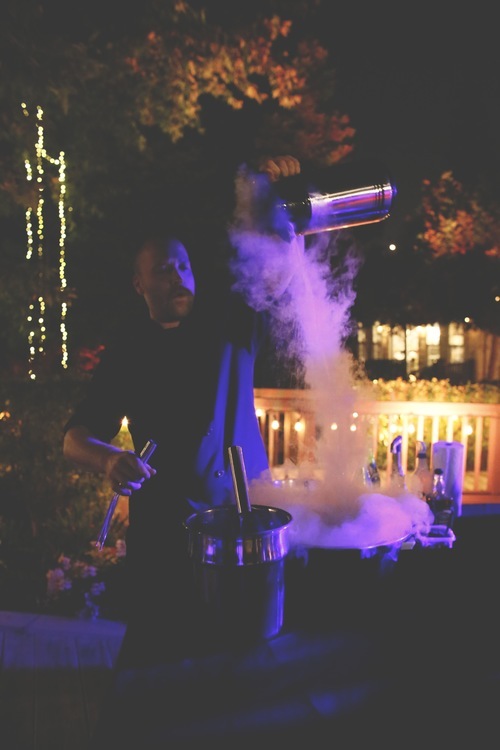 Whether it's a wedding, holiday party, birthday celebration, or even a corporate event, we know the BAR is a crucial part of the event. If you know most of your guests will be spending a good amount of time visiting the bar, why not give it some good Old Fashioned flaire. 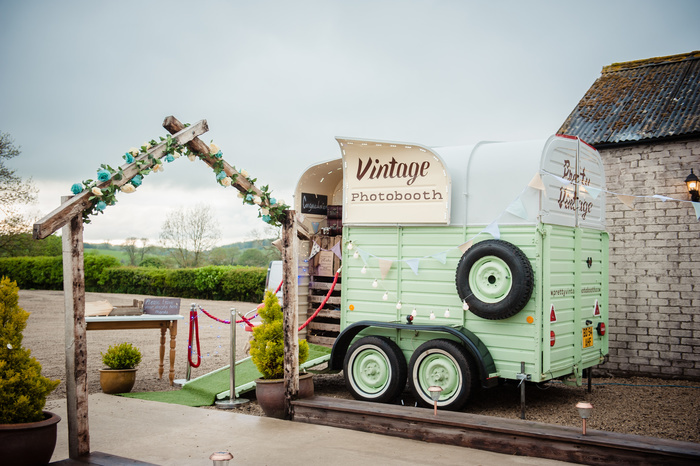 These vintage trailers also make a great timeless Photo Booth your guests will be talking about until the end of time. Love is in the air! A last minute crunch shouldn’t stop you from throwing a perfect night! Taking advice from Shania Twain and having a “Party for Two” at home is never a bad idea. Everything can be catered to making the one you love feel special. From personalized music, printed out photo décor, cocktail attire, or even a pajama style valentine. The ideas are limitless. Pair any of these cute meal ideas with your favorite champagne and you’re set to impress your love. - In 5- to 6-quart saucepot, heat oil on medium. Add onion and garlic; cook 10 minutes, stirring. Add broth, tomatoes, bay leaves and 1/2 teaspoon salt. Heat to boiling on high. Reduce heat; simmer 20 minutes, stirring occasionally. - Meanwhile, trim crusts from bread. With heart-shaped cookie cutter, cut 4 hearts from bread slices; toast hearts. Stir bread scraps into soup. - Remove and discard bay leaves. Stir in butter and sugar. In batches in blender or with immersion blender, blend soup until smooth. Stir in 1/4 teaspoon pepper. Serve topped with heart croutons. - Heat beer, Dijon mustard, garlic, and hot sauce in 4-quart saucepan on low; whisk in Cheddar cheese tossed with cornstarch until melted and smooth. 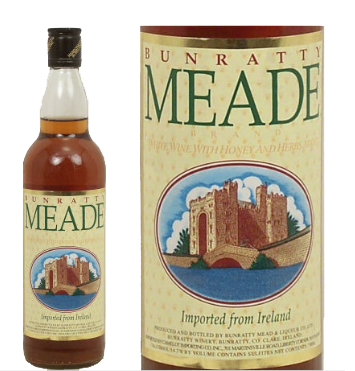 - Serve with sliced cooked sausage, cooked new potatoes, bread cubes, and apple slices for dipping. - In 10-inch skillet, heat 2 teaspoons oil on medium. Add shallot and rosemary; cook 2 minutes or until shallot is golden, stirring. Add wine. Cook 2 to 3 minutes or until most of wine has evaporated, stirring occasionally. Cool slightly. In small bowl, combine butter and shallot mixture. Stir in parsley. Refrigerate. - Wipe out skillet; add remaining 1 tablespoon oil. Heat on medium-high until very hot. Season steaks with 1/8 teaspoon each salt and pepper. Place steaks in skillet. Cook 3 minutes or until browned. Turn over; cook 3 minutes or until desired doneness (145 degrees F for medium-rare). Transfer to plate; let stand 5 minutes. 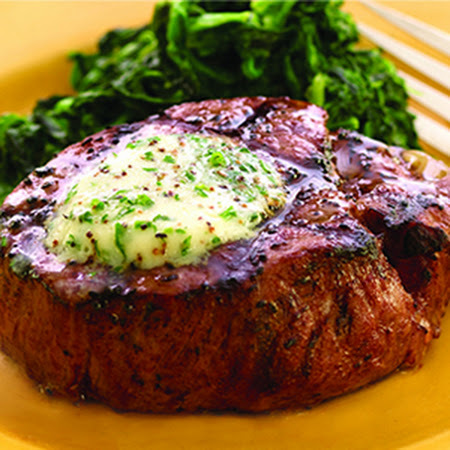 - To serve, top steaks with red wine–shallot butter. - Heat a large frying pan over medium-high heat. Add the prosciutto in a single layer and cook until curling and lightly browned underneath, about 2 minutes. Flip and let cook until browned on the other side, about 2 minutes more. Transfer the prosciutto to paper towels to drain. Do not wash the pan. - Bring a large pot of salted water to a boil and cook the cheese ravioli according to package instructions. - Meanwhile, using the same frying pan, melt the butter over medium heat. Add the figs and rosemary. Cook, stirring occasionally, until the butter browns and the figs have softened and caramelized a bit, about 3 minutes. Season with salt and pepper. 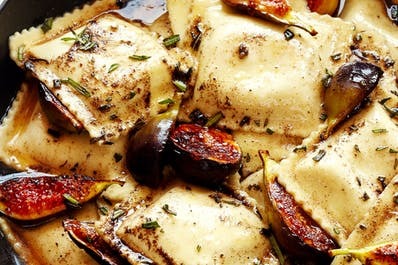 - Use a spider or slotted spoon to transfer the ravioli to the frying pan. Add 1/4 cup of pasta water and simmer, tossing gently, until the sauce has thickened a bit and evenly coats the pasta, 1 to 2 minutes. Transfer to serving bowls and crumble the crispy prosciutto over each portion. Chocolate covered strawberries, who can say no to such a timeless classic. Fat Tuesday = Phat Party! Super Bowl is almost here! Vision Board! What is it? Tips For The New Year! With Thanksgiving right around the corner, food shouldn't be the only thing on your table this Holiday! This Saturday we are producing the Israel Cancer Research Fund's Annual Gala! Need help with a last minute costume? Check out our favorite ideas here! Fall Season is here! Check out our favorite outfit ideas and more here! When it comes to setting the mood, music matters. 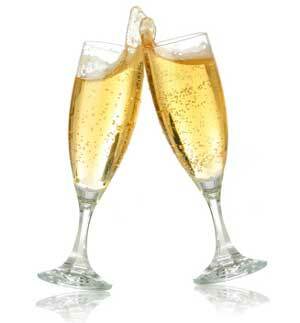 Click here to read our top 8 tips for finding the best DJ for your special occasion! Check out our favorite ideas for thrift shop and garage sale ideas that turn trash into treasure. Enjoy these fun and simple tips for how to stay looking your best by Kevin Jones from www.fitnesstrainer.com!